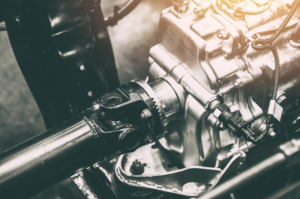 The driveshaft is one of many vital components in any automobile. This component is needed to transfer and regulate energy from the car’s engine to the car’s wheels. 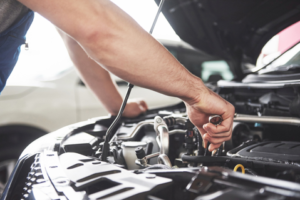 Without it functioning properly, your vehicle will not function properly. In most cases, driveshafts don’t become damaged all at once. Instead, they slowly deteriorate as they are subjected to wear and tear. The key is to keep an eye out for potential damage. 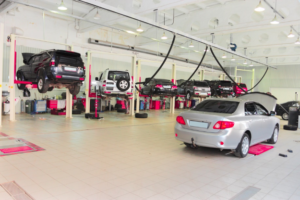 How do you know if you require drive shaft repair in Elmhurst? By looking out for the following signs. 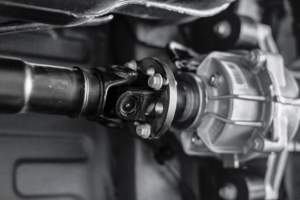 The drive shaft is one of many components which is vital to a car’s functionality. 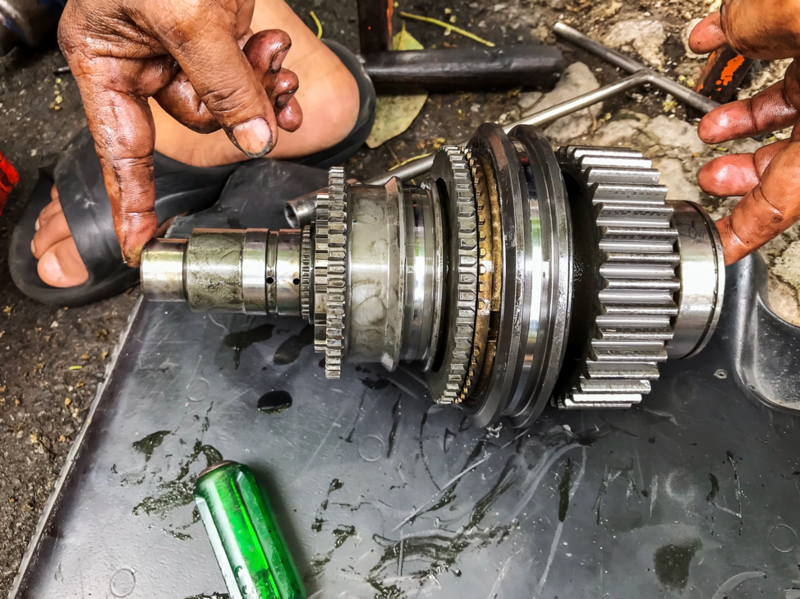 Responsible for transferring energy from the gearbox to the wheels, when a drive shaft is impaired, the entire vehicle is impaired. Once a drive shaft undergoes damage, it will still operate. However, putting further stress on a damaged drive shaft will eventually result in its demise. For this reason, you need to be cognizant of signs that your drive shaft is damaged. 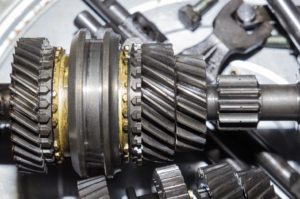 Here are 4 signs that you require drive shaft repair.